Willimantic Records: Exhibition of Jason Borga's fascinating artwork at Willimantic Records extended until June 21, 2015. 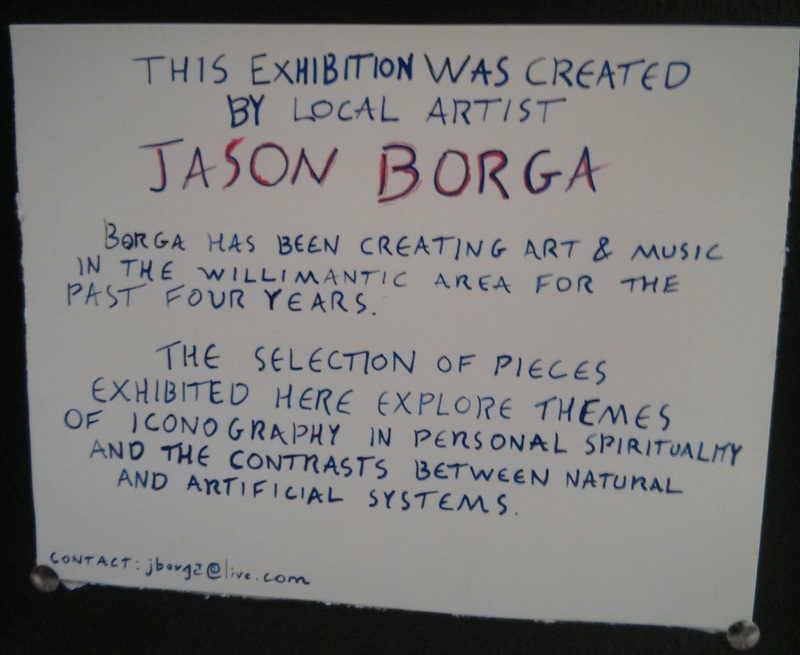 Exhibition of Jason Borga's fascinating artwork at Willimantic Records extended until June 21, 2015. Stop by anytime during normally scheduled store hours.